This half term, our topic is ‘How Does Your Garden Grow’, which focuses on the subject area of science. During topic, Pupils will explore their local surroundings; working with different plants and trees. Where possible pupils will identify flowers, plants, fruit and vegetables and also learn what they all need to grow. We will be visiting Pick Your Own at Grove Farm to support the pupils understanding of growing different fruit and vegetables, which they can eat. The pupils will get lots of opportunity to grow different plants in class and visit the local woods to look at the wildlife found there. Our other planned trip this half term is to Leighton Buzzard Splash Park as an end of year celebration trip. This half term we will be reading Oliver’s Vegetables by Vivian French. This story links to our topic of growing your garden. The pupils will experience the different vegetables in the story and use the text to support their literacy skills. We will also be looking at the spin off book Oliver’s fruit salad and use the information from both books to differentiate between vegetables and fruit. Do you like chips? Oliver does. In fact, he won't eat anything else - until he plays a game with his grandpa. An excellent book for parents with slightly fussy children, which also introduces the days of the week. In maths we will be covering the areas of number, geometry, measure and position. We will be focusing on measurement of the pupils and how tall they are, 2d and 3d shape properties, counting and addition. Keep looking at our webpage and reading the home school book to find out which strand we will be covering each week. This half term the ICT skills focus is taking photographs. The pupils will be given the opportunity to use IPADs and cameras to take pictures of a number of things in and around school, linking this work to their topic by taking photos of plants and trees surrounding our local area. Welcome to Gold class, let me introduce you to our staff… I am Laura the class teacher, Shirley is our TA2 and we have our teaching assistants Wendy, Emma and Michelle. 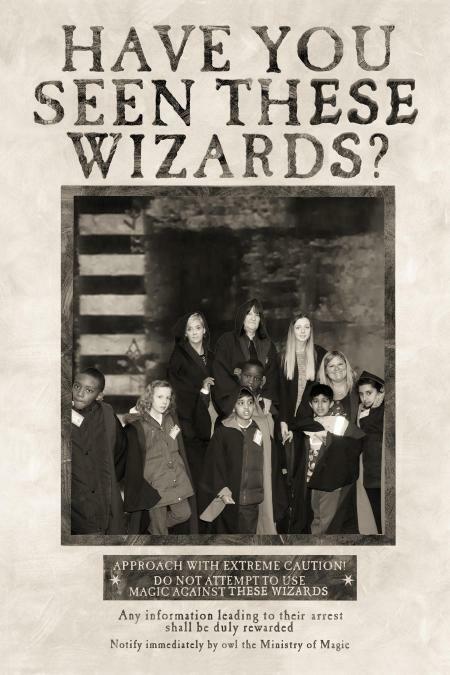 The pupils in Gold class are: Abdullah, Emily, Eshal, Gabriel, Jadon, Reyu and Subhaan. This half term, our topic is town and country, which focuses on the subject area of geography. During topic, Pupils will explore their local surroundings; experiencing the differences between our urban towns and rural countrysides. Where possible pupils will identify familiar characteristics, landmarks and locations and also look at the differences between construction materials and styles of buildings. We will be visiting the pupils’ houses to look at the buildings and what they are made of; taking time to explore our local countryside and the wildlife there as well as the buildings and venturing into our local town centre. We will be looking at the story of the three little pigs in topic sessions as a starting point for the pupils to link the information within the tale to building and construction materials. This half term we will be reading The Town Mouse and the Country Mouse, which is originally one of Aesop’s fables. Gold class will be looking at the adapted version from Twinkl. This story links to our topic and identifies similarities and differences between the two mice, their local surroundings and their lifestyles. Description of book: Although the two mice love each other very much, they are from very different worlds. When the town mouse goes to his cousin’s for dinner, he&#39;s displeased with the simple food served. So the two return to town, where the town mouse shows his cousin the fine foods of the city. But when a ferocious cat nearly makes a feast out of the mice, the country mouse realizes he’d rather eat simple foods in peace than fine food in fear! In maths we will be covering the areas of number, geometry and measure. We will be focusing on measurement of weight, 2d and 3d shape properties, counting and addition. Keep looking at our webpage and reading the home school book to find out which strand we will be covering each week. This half term the ICT skills focus is creating communication. The pupils will be supported to communicate information through different media such as; post cards, posters and cards. 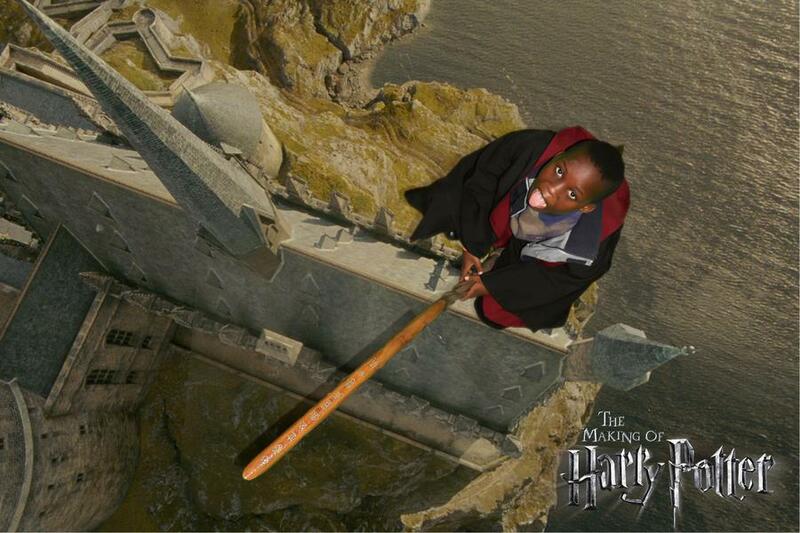 We enjoyed a trip to Harry Potter World as part of our Spellbound topic work. Everyone had such a good time. 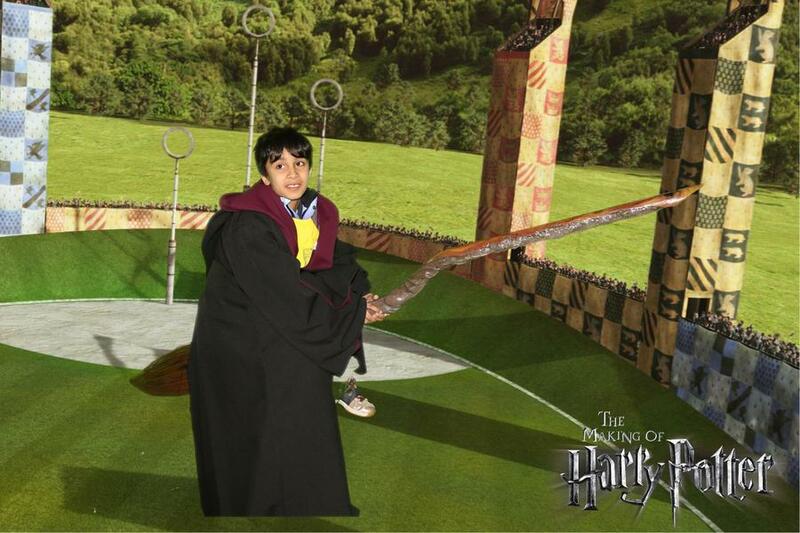 We hope you like some of our photos. 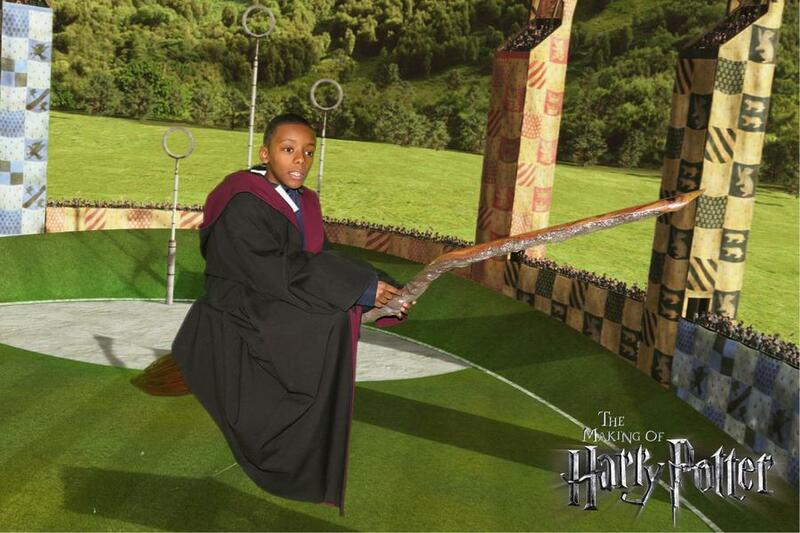 This half term, our topic is spellbound, which focuses on the subjects of science and PSHE. During topic lessons, pupils will be pretending to create different spells and potions, where the different senses will be studied and the pupils will learn to carry out safe experiments. They will experience varying ways to make ingredients fizz, explode, melt and freeze. 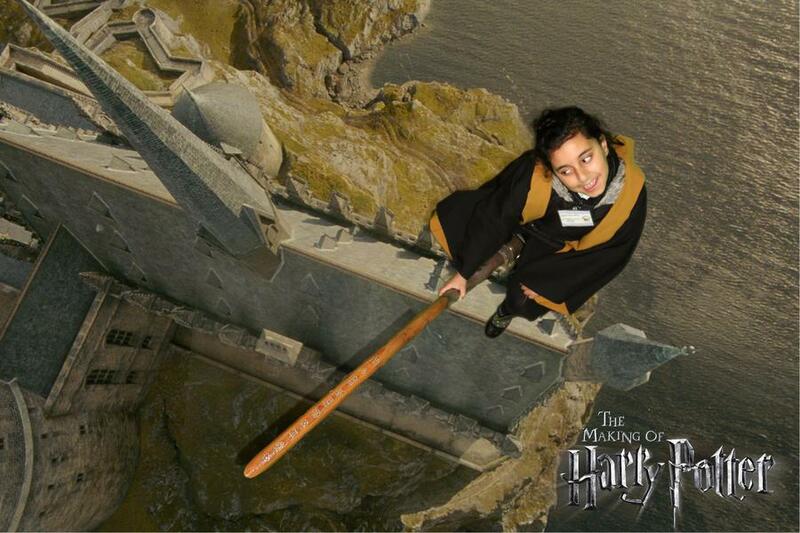 An exciting visit to Warner Brother Studios, Harry Potter World will take place at the end of the half term to experience the magic that is available there. 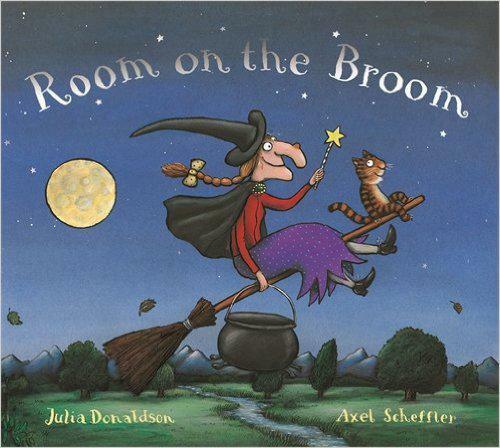 This half term we will be reading ‘Room on the Broom’ By Julia Donaldson. This story links to our witch and wizard themed topic and through its humour and illustrations, the book appeals to the children’s’ inquisitive nature. Amazon’s description of the book: "The witch and her cat fly happily over forests, rivers and mountains on their broomstick until a stormy wind blows away the witch's hat, bow and wand. 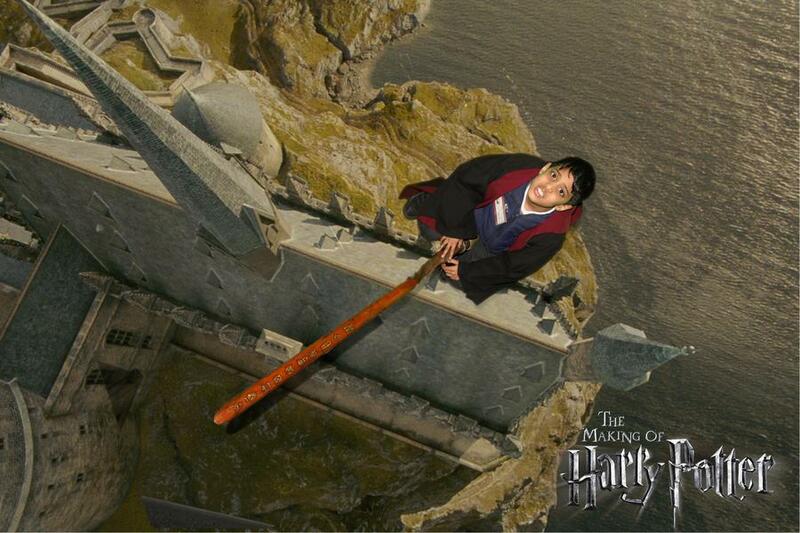 They are retrieved by a dog, a bird and a frog, and each animal asks for a ride on the broom. They climb on, one after the next, until the broom is so heavy that it snaps in two! What will happen next as they tumble into a bog and meet a greedy dragon?" 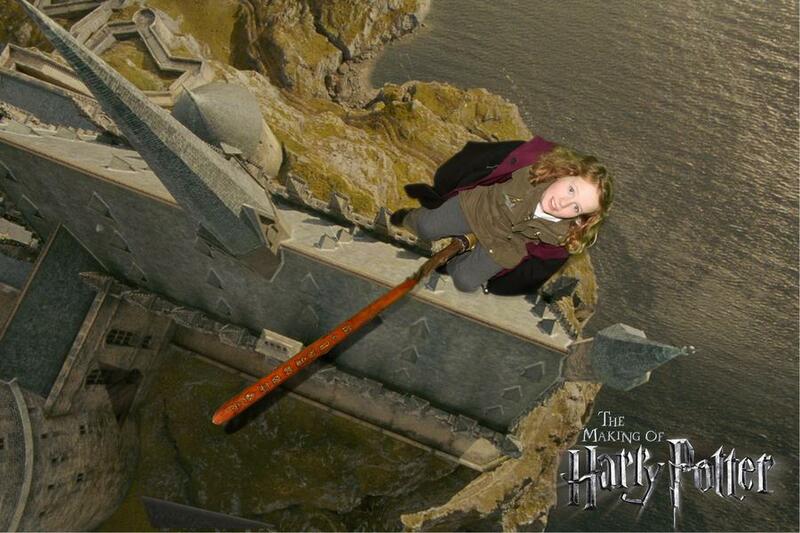 We have been using the green screen, with the help of our ICT staff, to fly on our very own broom stick. In maths we will be covering the areas of number, geometry and measure. We will be focusing on recognition of money and using coins; playing turn taking games, which involve the use of a dice and ordinal numbers. Keep looking at our webpage and reading the home school book to find out which strand we will be covering each week. This half term the ICT skills focus is musicality. The pupils will be creating musical pieces through different ICT based programs and tools. This half term, our topic is Pictures, painting and photographs, which focuses on different forms of art. During topic, pupils will be experiencing varying ways to express themselves through art where we will be concentrating on different artists each week and linking our own creations to their work. Year 4 will be putting together a special art exhibition to display the pupils’ work, for all parents to visit on Wednesday 8th February. A visit to Stockwood Discovery Centre will also take place at the end of the half term to view local wildlife photography. This half term we will be reading Elmer by David McKee. This story links to our art based topic as its expression of colours and imagination support the pupils’ creativity through stories. Description of book: Elmer is a brightly coloured patchwork elephant. No wonder the other elephants laugh at him! If he were ordinary elephant colour, the others might stop laughing. So Elmer takes off through the jungle in order to create his new identity (grey). However, this does not last long and Elmer soon realises it’s not because of the way that he looks that he is being laughed at. We will be focusing on the original Elmer story, while taking some time to appreciate a few of the 33 spin-off titles, which have been published since. In maths we will be covering the areas of number, geometry and measure. We will be focusing on measurement of hot and cold temperatures, 2d and 3d shape properties and number formation. Keep looking at our webpage and reading the home school book to find out which strand we will be covering each week. This half term the ICT skills focus is painting projects. They will create art through a program 2paint, which reflects the work of famous artists. This half term our topic is ‘Let There be Light’ which focuses on different festivals, which are celebrated in Great Britain. When researching the different festivals we will be concentrating on the different aspects of how light is a part of them. In class we’ll be discovering how the festivals are celebrated and making our own light based creations. The class will take part with the rest of the year band in a project during Winter Wonderland to create goodies to sell, which are linked to light. Gold Class will be selling homemade candle holders. We will be going on two visits out this half term; to Stopsley Baptist Church and mead open farm. Our main book for this half term is the traditional tale of Snow White and the Seven Dwarfs and we will also be using different stories and non-fiction books linked to our topic. 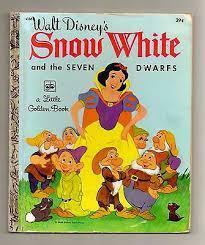 Book Description: When the queen orders Snow White to leave the palace she runs and hides in the woods. Find out what happens when she finds a cottage and makes seven new friends. Alongside the books we are reading we do like to write about our news from the weekend to tell the rest of Gold class what we did when we were not at school. 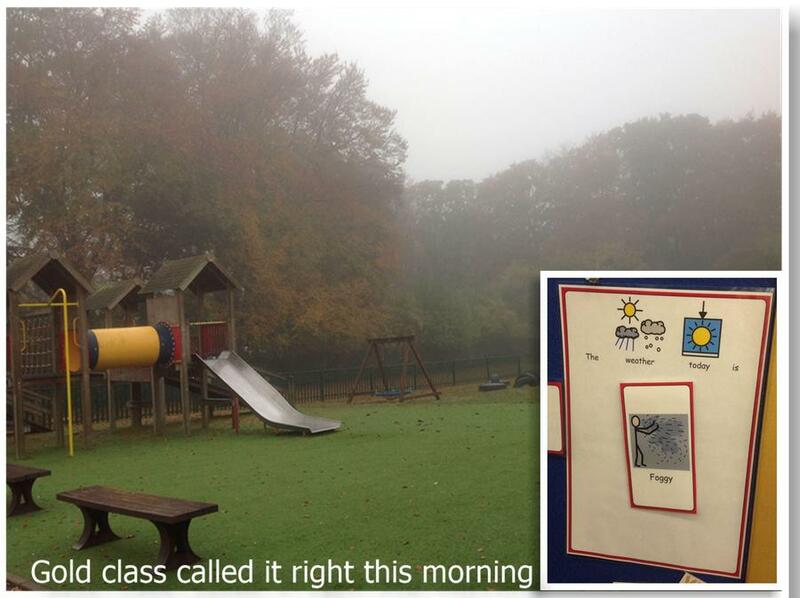 As part of our morning routine, Gold Class also look at what the weather is like. RHS ICT HQ posted the picture of our weather chart on Twitter and we got a reply from BBC Weather! Welcome to Gold class, let me introduce you to our staff… I am Laura the class teacher, Shirley is our TA2 and we have our teaching assistants Wendy, Jemma and Emma. 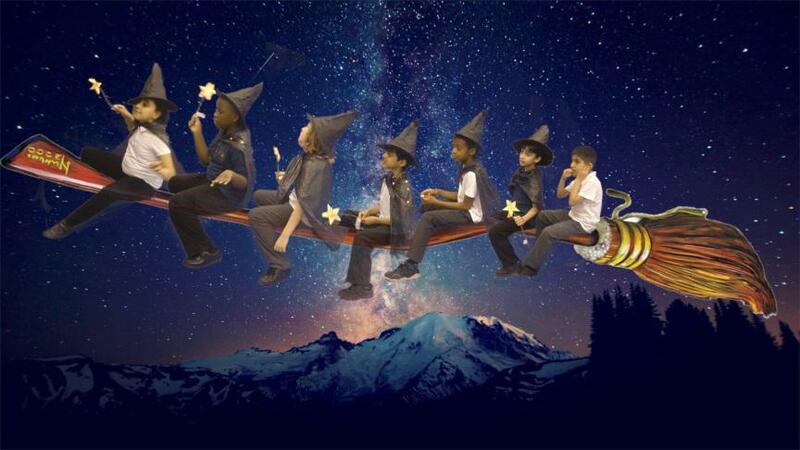 The pupils in Gold class are: Emily, Eshal, Damian, Gabriel, Jadon, Reyu and Subhaan. This half term our topic is ‘What a load of Junk!’ which focuses on recycling and the environment. In class we’ll be looking at different materials and how they can be recycled or reused. The class will take part with the rest of the year band in a project identifying and improving an area of the school. We will be going on visits out to the local recycling bank and charity shops in the local town centre. 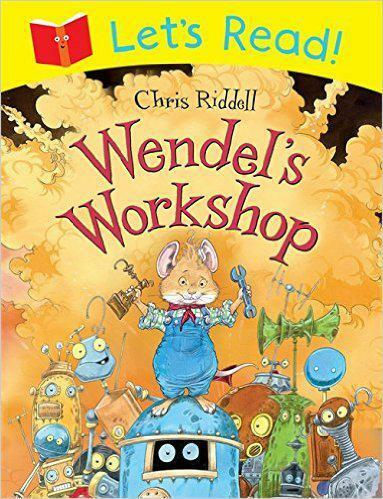 Our main book for this half term is Wendel’s Workshop by Chris Riddell and we will also be using non-fiction books linked to our topic. Amazon Description: The complete story and original illustrations of Wendel's Workshop by Chris Riddell have been specially designed into an early reader format. Created with expert advice from a literacy consultant, this special version is intended to help and encourage children who are growing in reading confidence. Wendel is far too busy inventing things to tidy up. But then he invents the Wendelbot - a magnificent tidying robot that just won't stop. Soon Wendel even finds himself tidied up! Will he be able to win back his workshop?